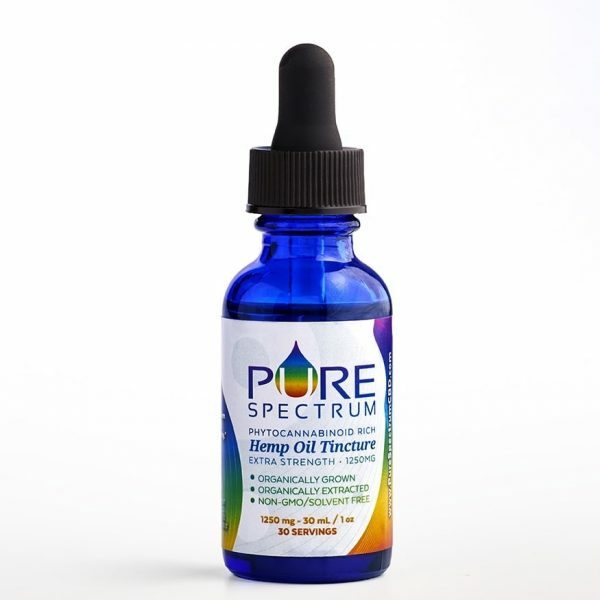 Adding a high quality CBD oil to your daily routine can help with a whole host of health issues. 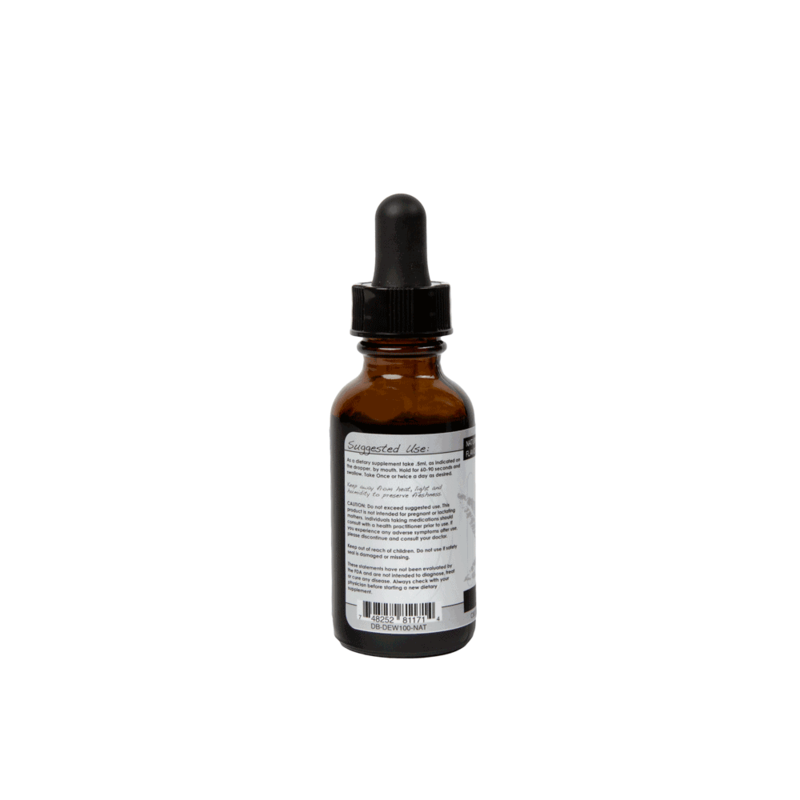 If you have been trying to find a pure and potent product to begin using, you should consider this Dixie Botanicals Dew Drops CBD oil that comes in its own natural form and flavor (1 oz, 100 mg). At a modest dose, this is the perfect product to try out for the first time. It’s also great for people who don’t feel they need a large dose of CBD. 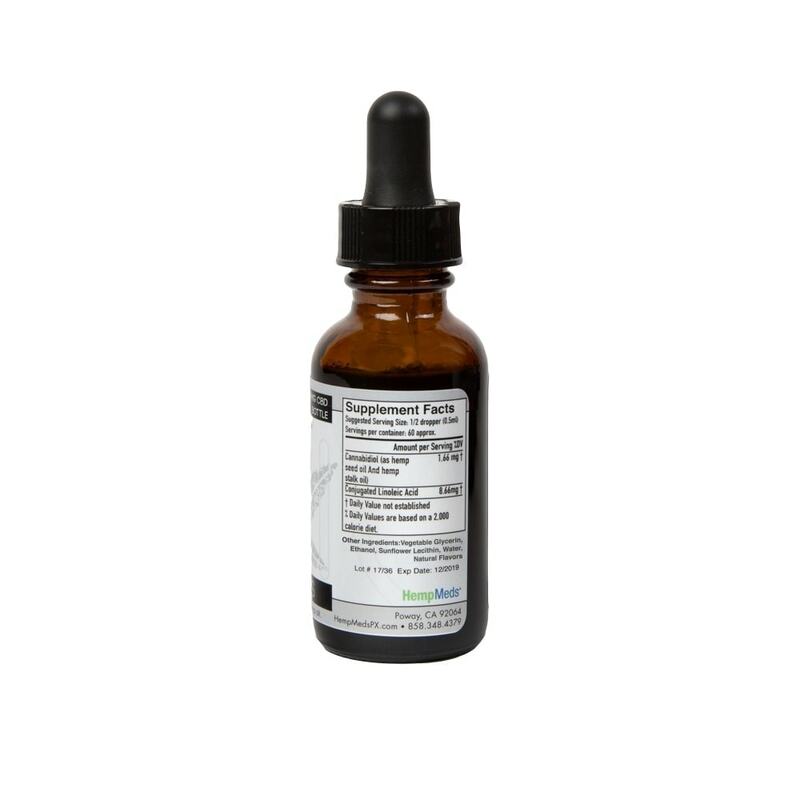 With each batch of product thoroughly tested for safety and purity, you’ll trust this Dixie Botanicals product that provides you with all the health benefits of CBD hemp oil.